Digital experiences can’t be remarkable when your site has performance issues, your security is at risk, or you are up against a deadline and just have a question about WordPress. When you need help, support means everything. 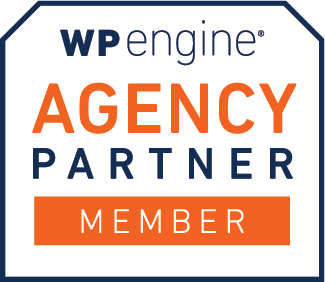 WP Engine gives you the keys to digital excellence. We arm you with a scalable platform that includes an integrated set of tools, bullet-proof security, services, and site performance analytics together with lightning-fast managed hosting. WP Engine’s trusted experts act as an extension of our company and are passionate about delivering a world class experience to drive your success.